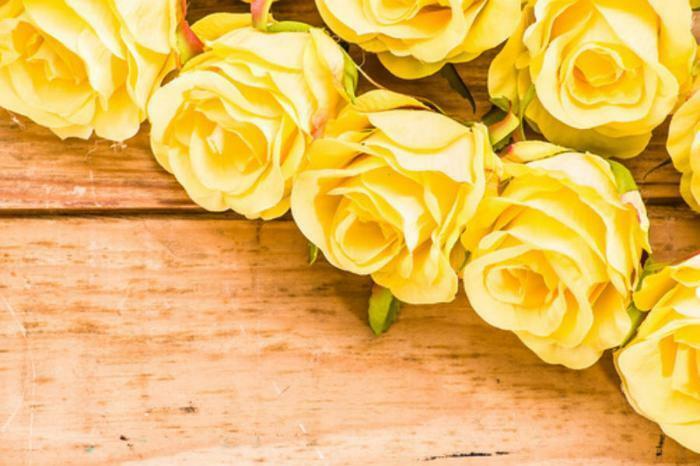 Mother’s Day is fast approaching, and naturally many consumers will be scouring the web and pounding the bricks to find a suitable gift that shows they care. However, if you’re looking to buy flowers for the upcoming holiday then you may want to take a second look at the “local” flower shop or company that you choose to do business with. That’s the message that the Wisconsin Department of Agriculture, Trade and Consumer Protection (DATCP) is trying to impress on consumers. Division Administrator Frank Frassetto points out that while most establishments are forthright about where their flowers come from, others may try to trick consumers into buying products that aren’t local at all. “The vast majority of flower shops are trustworthy. But some disreputable companies place ads listing local street addresses and phone numbers when they are actually just coordinating the purchase and delivery of goods from someplace else – even out of state,” he said. Where is your business specifically located? Can I visit that location to see your selection? How long have you operated at that location? If the salesperson you’re talking to avoids or flat out refuses to answer these questions, then chances are good that they may be shipping in orders non-locally. Consumers should also mind how the business answers your call. If they open with a generic phrase like “flower shop,” instead of a specific name, then that should also serve as a red flag, and you might want to take your business elsewhere. Beware of offers for multiple discounts, claims of lowest prices, “A+” self-ratings and other puffery (exaggerated praise in advertising or publicity). Get an itemized price quote (written, if possible) for the product and delivery before you make a payment and ask about any additional fees that could potentially arise. Ask for the terms of any satisfaction guarantees that the business may offer. Ask specifics about the flowers that will be used in the arrangement: how many roses vs carnations will be used, how many “filler” flowers and accents vs. focal flowers, etc. Understand if a portion of your payment is used to purchase the vase and any accessories with the bouquet. Ask for alternatives if you want to spend less on accessories and more on flowers. If all else fails, Frassetto says that relying on creditable sources for your florist selection may be the way to go. “If you are looking for a trusted local business for your Mother’s Day needs, seek recommendations from friends and family. The local chamber of commerce may also be able to assist you with your search,” he said. However, if you’d still prefer to order our flowers online, consumers might also consider Consumer Affairs’ Buyers Guide for Online Flower Delivery.